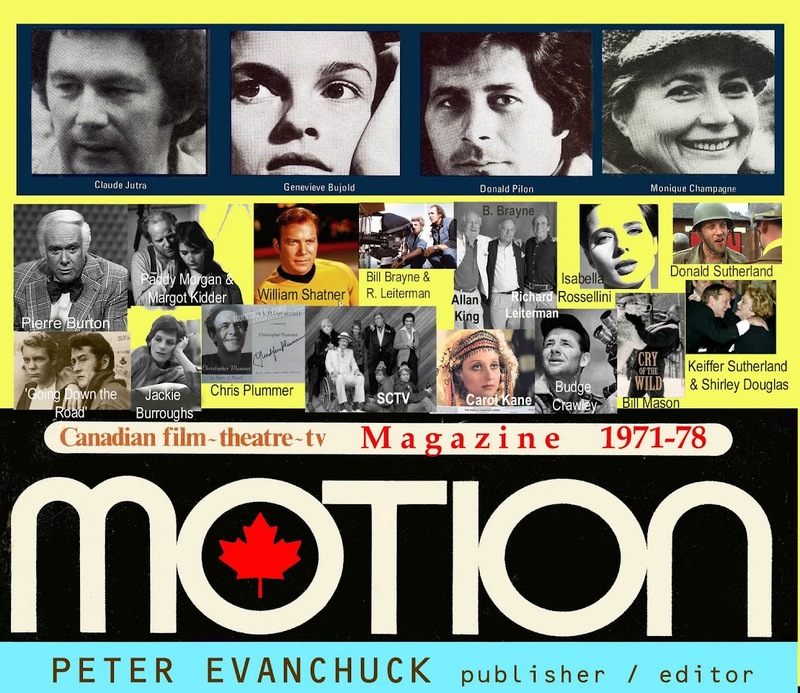 editor/publisher PETER EVANCHUCK & HELENE LACELLE bring MOTION magazine back !! 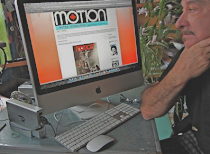 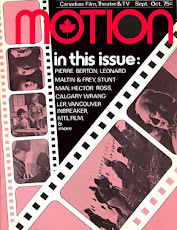 yes MOTION magazine after decades of sleeping like a bear in winter is back on line - all copies of MOTION, about ten years of bi-monthly publications, will be represented on line. 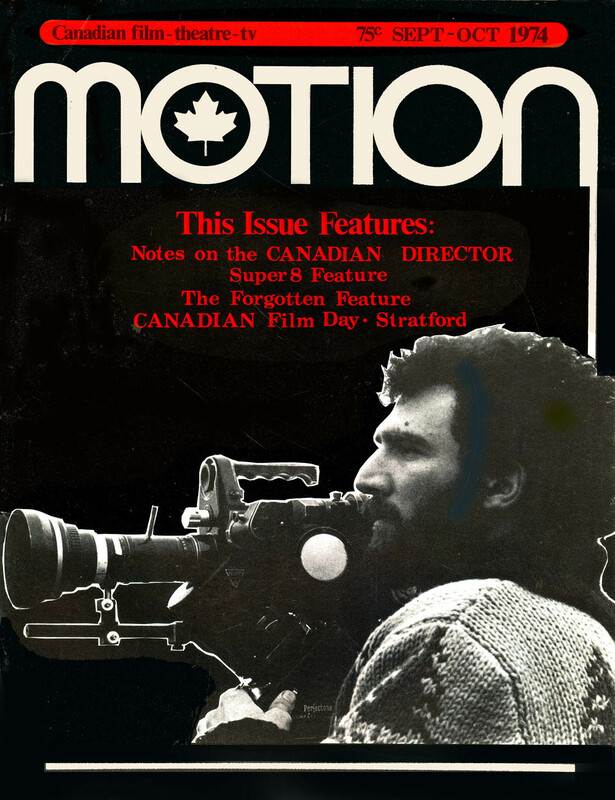 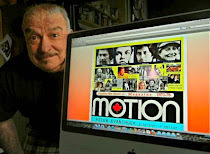 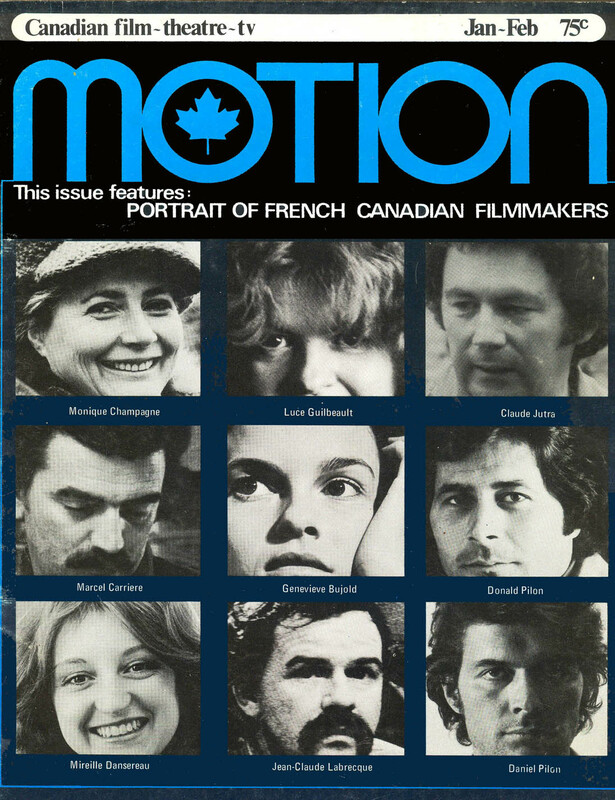 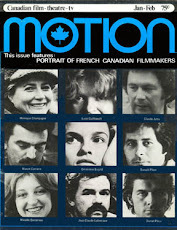 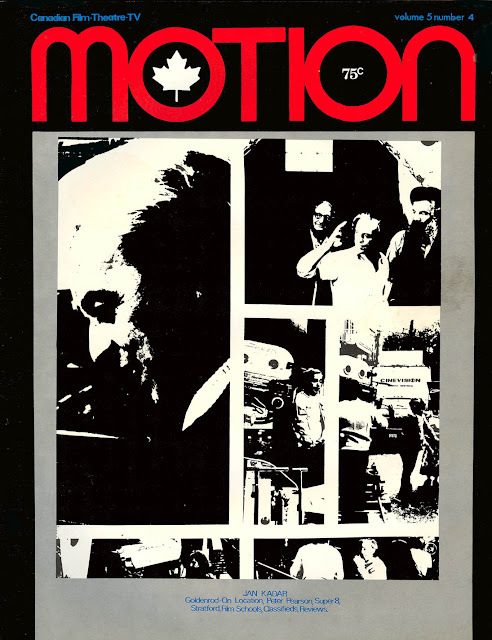 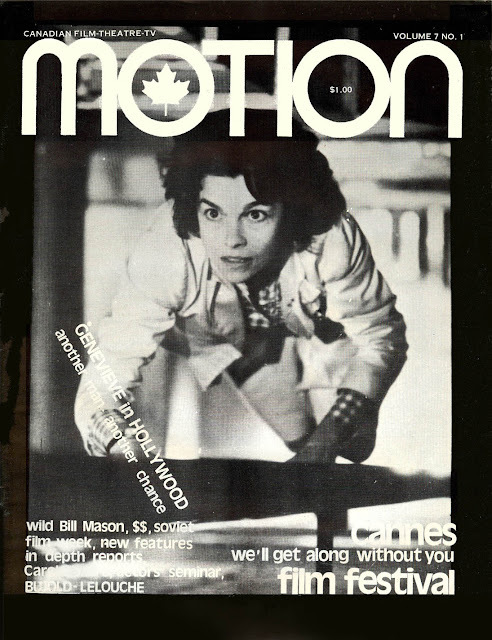 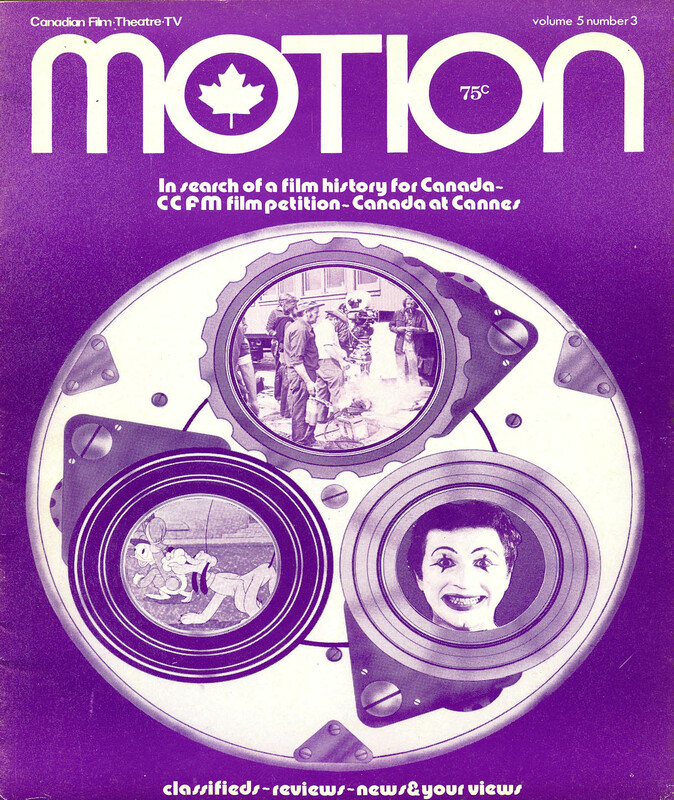 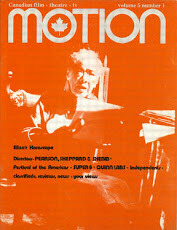 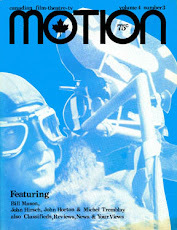 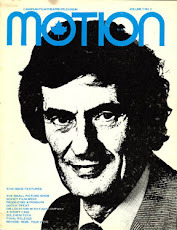 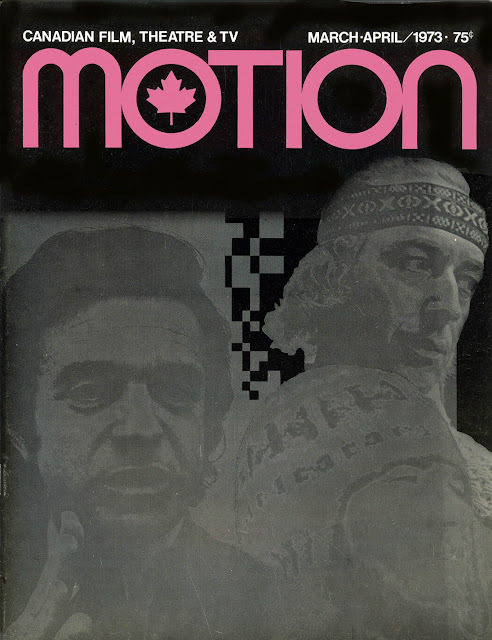 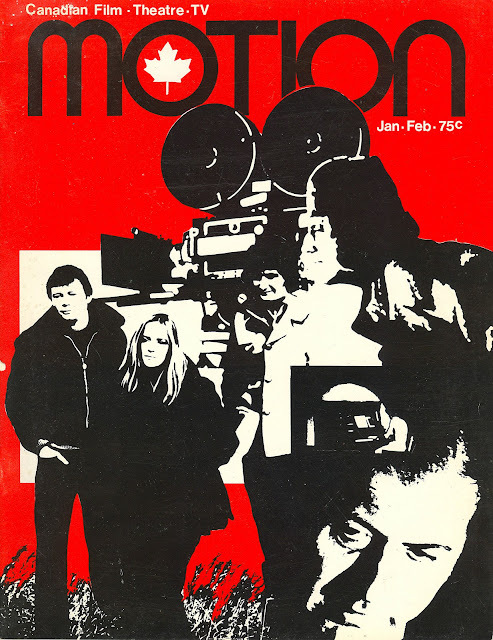 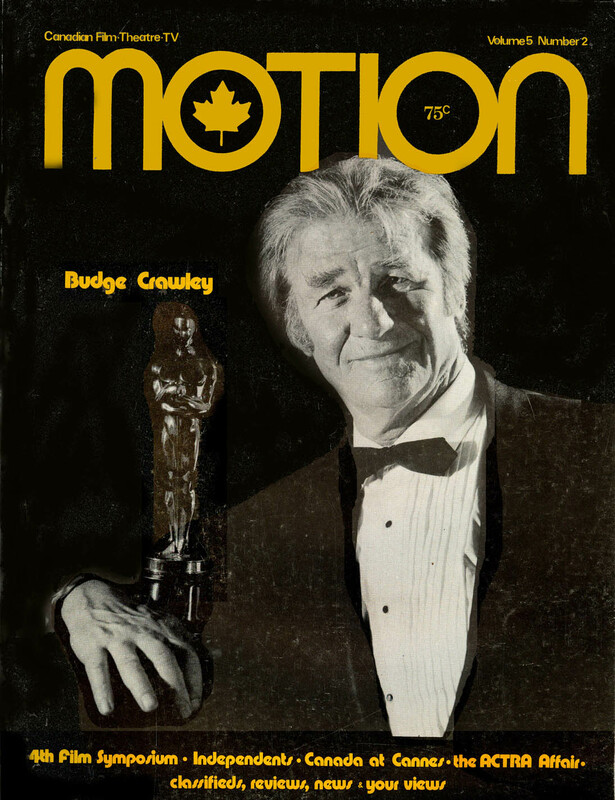 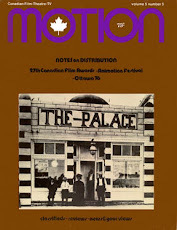 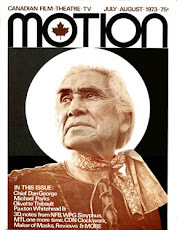 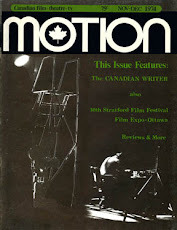 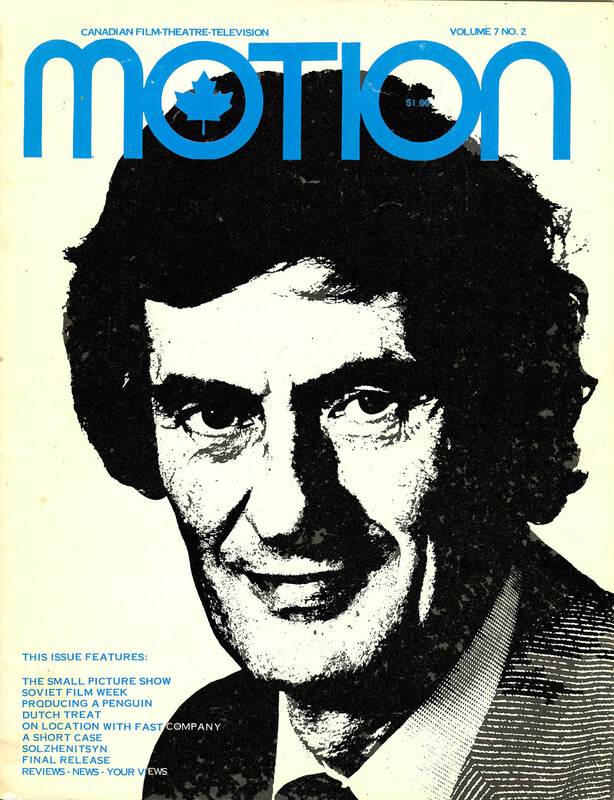 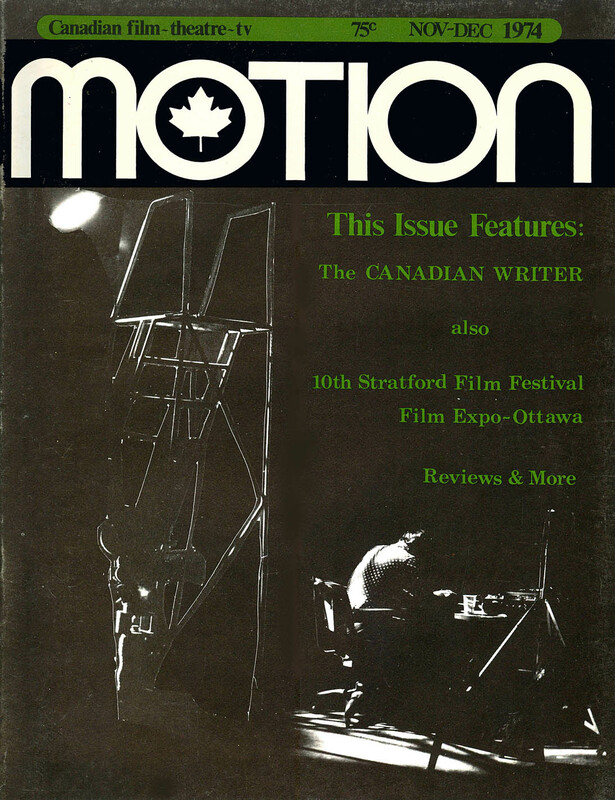 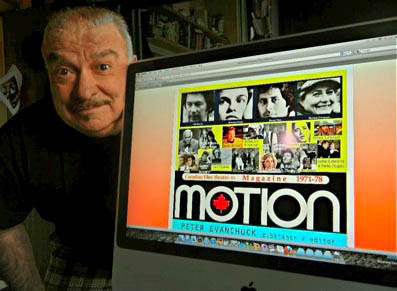 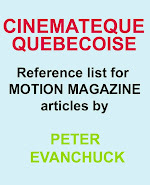 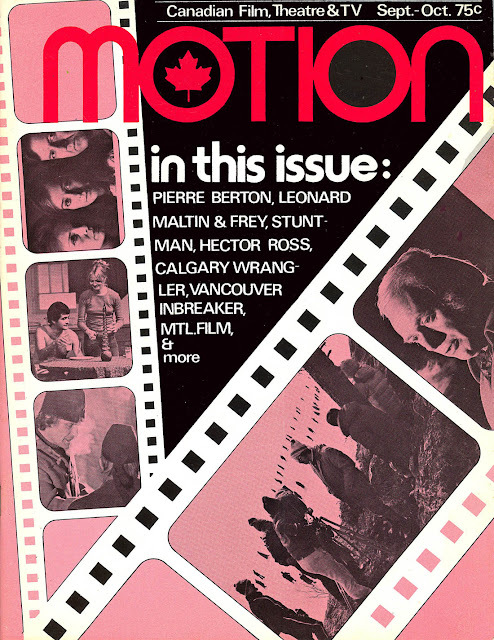 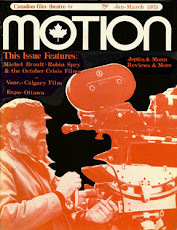 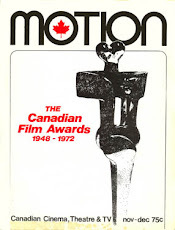 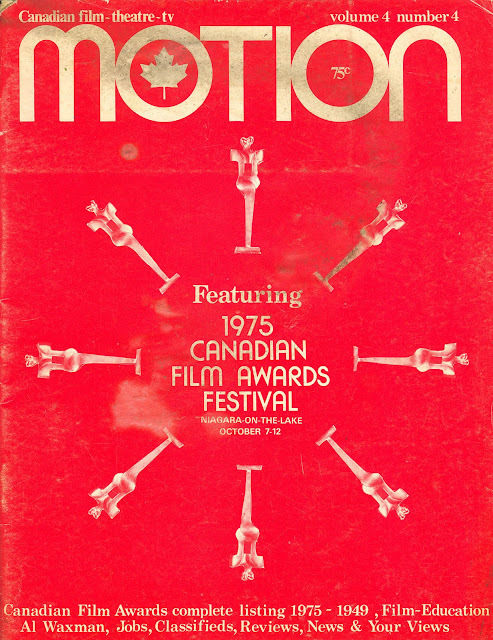 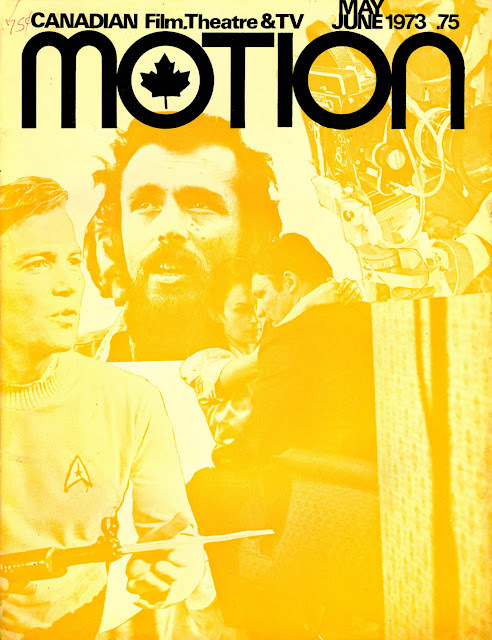 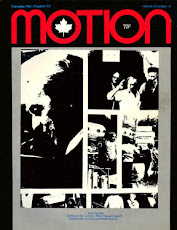 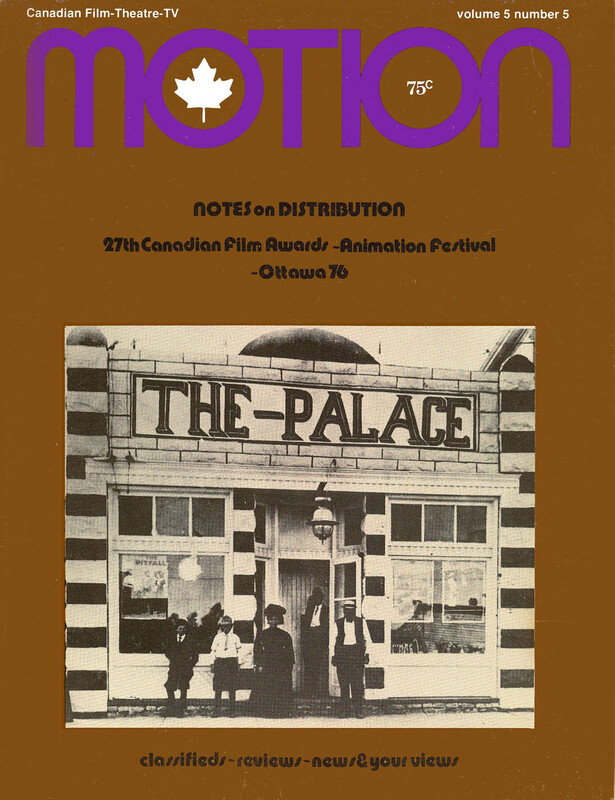 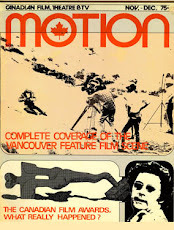 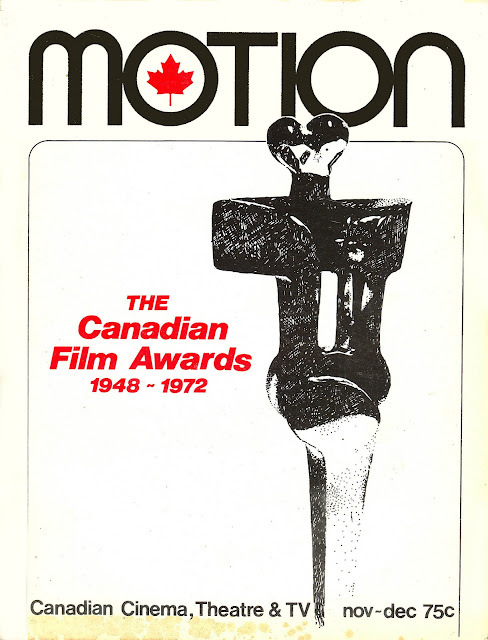 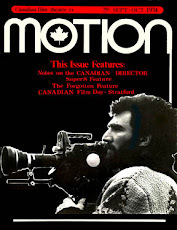 MOTION was the only publication in the world that featured the best stuff in Canadian film/theatre/tv - like innerviews, interviews, feature articles, tid bits and snippets of info past, present and future that lured and fascinated the reader during the 1970's.